New York City: bustling metropolis of culture, commerce, fashion, and art, home to over 8 million people (20 million in the metro area), and absolutely brimming with must see attractions. 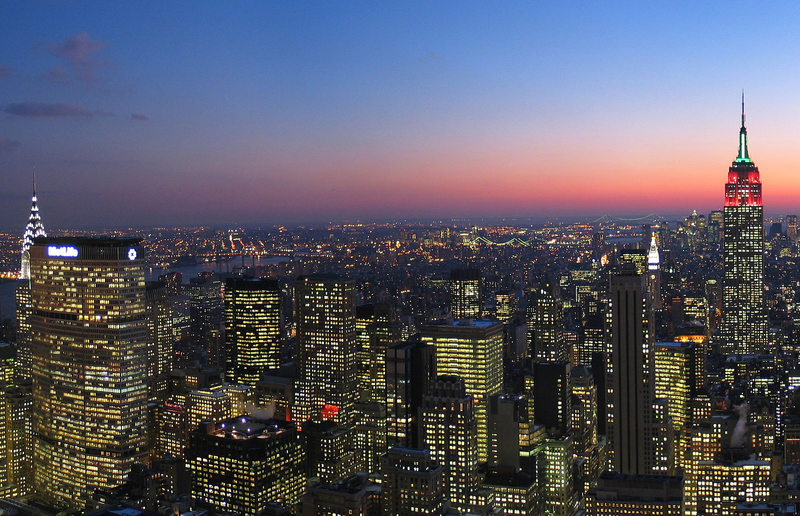 This megalopolis in the state of New York is the most populous city in the United States. The city’s five boroughs (The Bronx, Brooklyn, Manhattan, Queens, and Staten Island) feature a vast array of events to attend, restaurants to try, and sights to see. 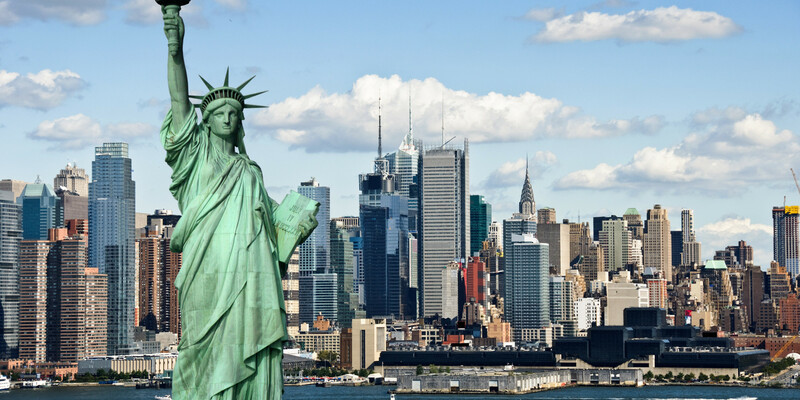 Some of the city’s more famous attractions include Times Square, Central Park, the Empire State Building, the Statue of Liberty, and Ellis Island. 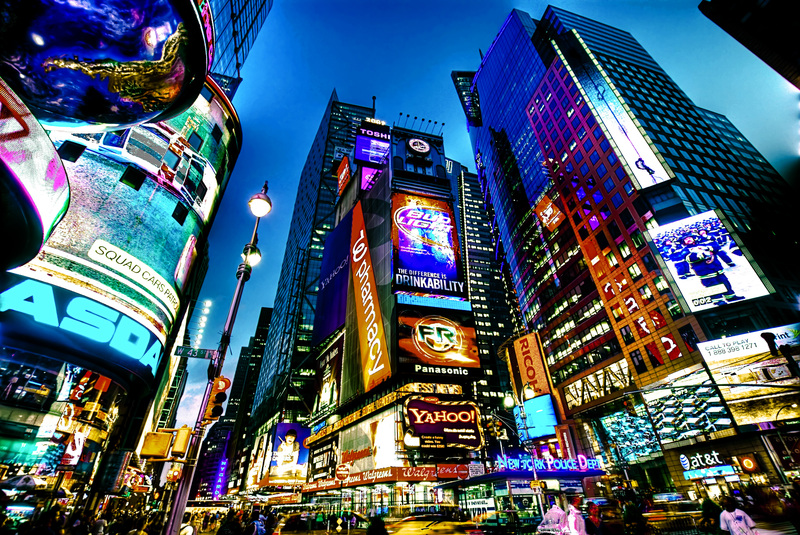 Cultural attractions in New York City (aka New York or NYC) include the Broadway Theater district, the Apollo Theater, Carnagie Hall, the Metropolitan Museum of Art, and Radio City Music Hall, just to name a few. 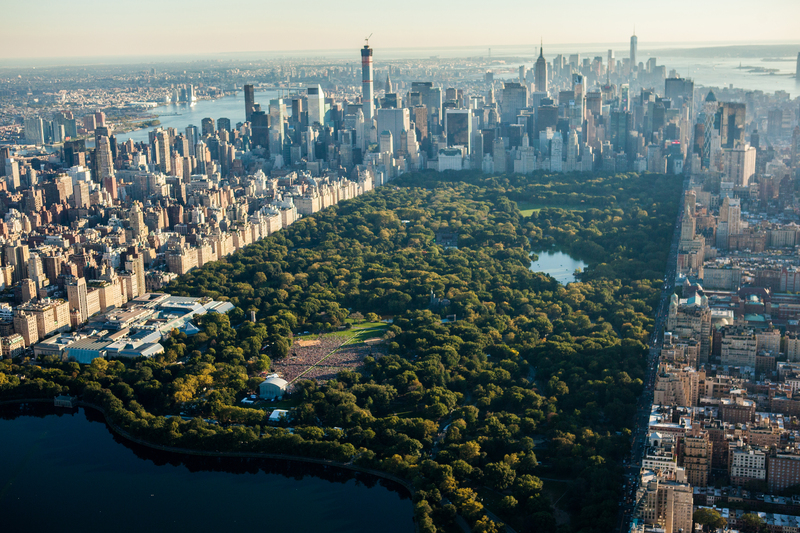 Besides the endless attractions, NYC has accommodations and culinary options for every budget. Very nice scenery. The night scenes are the ones I like the most. The colors are so lively. I just want to say: I hope I will not die before the New York Streets kiss my foots. This is my dream For America.